Drinking lots and lots of plain water is always good for our health. Make sure that you consume at least 8 to 10 glasses of water a day in order to perk up the nutrient flow throughout the body and ease the removal of wastes from it. Green tea contains a significantly large amount of plant antioxidants called ‘catechins’, which collectively give our liver a boost. Citrus fruits like lemon or lime have immense positive effects on our liver. Their high vitamin C content can encourage liver functions and accelerate the transformation of toxins into water-absorbent substances. 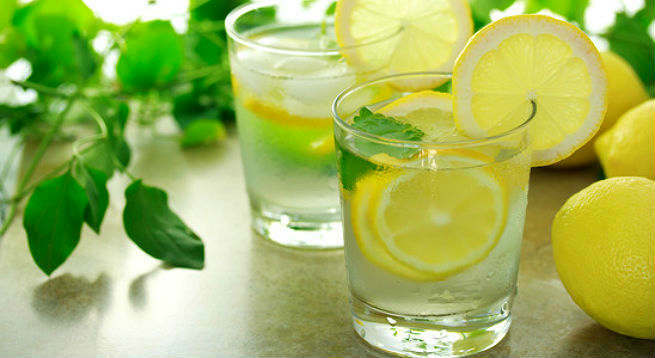 Kick start your day with a glass full of warm lemon water. No sugar, no flavor. Just a dash of freshly squeezed lemon juice in a glass of warm purified water is all you need to wake your liver up in the morning and make it secret the necessary enzymes. Garlic is rich in sulfur compounds, which trigger the organ to secret vital enzymes and flush the toxic materials out. Garlic also has two other active natural compounds i.e. allicin and selenium, which play major roles in liver cleansing. Turmeric can increase the secretion of liver enzymes, adds to the natural production of bile, get rid of all dietary carcinogens, prevent all sorts of liver damages and finally, speed up the regeneration of cells in the organ. So, it is considered as a great natural ingredient for making the liver toxin-free. Apple contains a fiber called pectin and certain other chemical compounds, which make the whole process of liver cleansing quite easy. It not only removes wastes from the digestive tract, but also eradicates them out of the body. Grapefruit is a very good resource of glutathione, which is nothing but a powerful antioxidant. It can stabilize the functions of liver and make it secret more detoxifying enzymes efficiently. Avocado can also rev up the production of antioxidant glutathione in our body and provide enough protection to our liver from severe damages. 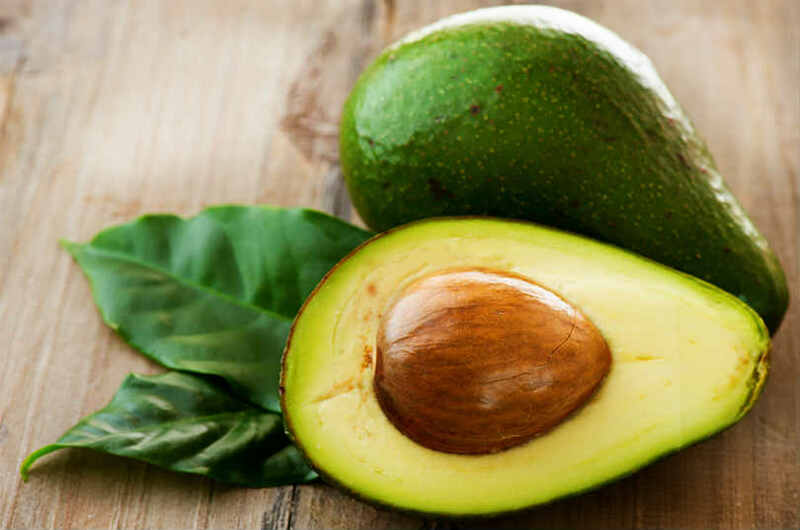 According to experts, avocado can successfully eliminate galactosamine, one of the strongest toxins found in liver, and avert damages similar to hepatitis. Consuming walnut is another good way to introduce glutathione in the body. Besides, it also contains an essential amino acid named ‘arginine’ and omega-3 fatty acids, which take care of our biggest organ and keep it clean collectively. Nothing can be better than munching on some fresh leafy green-colored veggies to keep environmental toxins away and help our liver function properly. Being loaded with plant chlorophyll, they can counterbalance the effects of harmful pesticides, heavy metals and chemical compounds as well as amplify the bile production in the liver. The vegetables from the cruciferous family including cabbage, cauliflower, broccoli, asparagus, Brussels sprout, etc. have huge impact on our liver. They can effectively keep the organ toxin-free by stimulating the production of important glucosinolate enzymes and rinsing out all carcinogens and toxic material as well. Beetroot has a considerable amount of plant flavonoids, which are required by our liver to get rid of all foreign substances. It improves the overall activities of the organ and helps in maintaining them competently. Like beetroot, carrot is also enriched with plant-flavonoids, which help us in taking great care of our liver. In addition, this vegetable holds loads of glutathione and beta-carotene, which also increase the secretion of enzymes needed for liver detoxification. 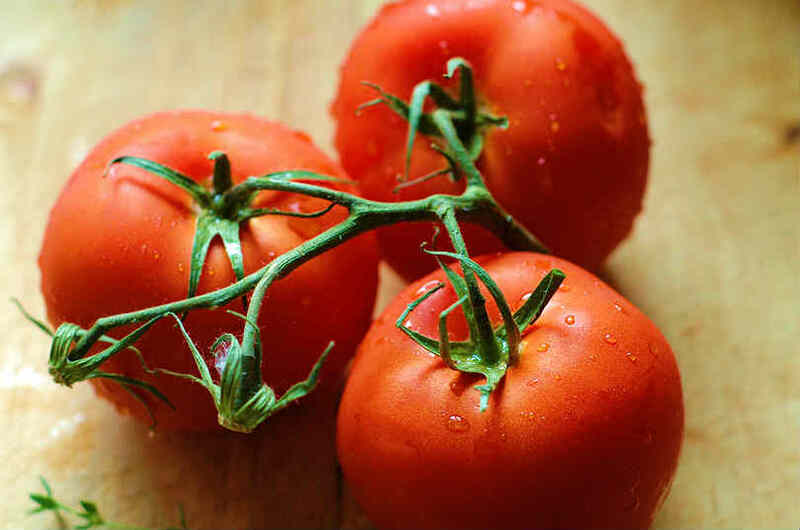 The wonderful liver detoxifier glutathione is found in tomatoes in huge quantities. It can protect the organ from all sorts of damages and gives us a healthy system. You can perfectly cleanse your liver and truly boost its’ functions by opting for various alternative whole grains. They are rich in gluten and can elevate the level of enzymes in our liver radically. Some choices that you can make include wheat, buckwheat, flour, millet, quinoa, etc. They say that anything black and bitter is good for liver. It is absolutely true in case of dandelion root tea infusion. It is known to be an outstanding remedy for synthesizing amino acids and breaking down fat molecules inside the liver, which eventually purifies the organ. Last but not the least; consume cold-pressed oils, especially the organic versions and keep your liver in good health for years. Be it cold-pressed olive oil, flaxseed oil or help oil, they can always help you create a liquid base for your body, which drains off the damaging toxic materials completely. 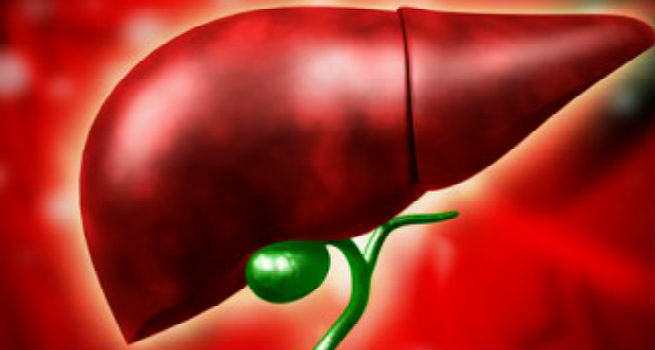 So, find the best suitable natural liver-cleansing option from the above list and detox it the natural way.